If it weren’t for the remnants of war tankers, battleships, troop carriers, bombers and fighters, which can be found scattered amongst the shallow reefs and deep harbors throughout this island nation, it would be hard to believe that the Solomons were once the site of fierce fighting during WWII. While the reefs are as good as any in the world, most divers visit the Solomons to see the remnants of the Pacific campaign. 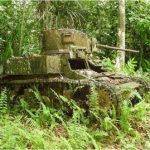 Honiara on the island of Guadalcanal is the best place to start with some wrecks diveable from the shore. 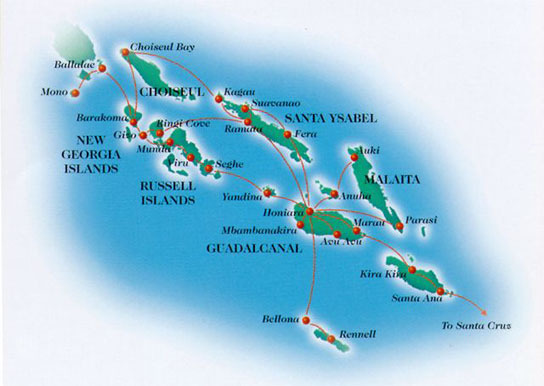 The New Georgia island group includes the dive areas of Gizo, Munda, and Uepi. All have wrecks such as Japanese freighters, transports, dive bombers and American fighter planes. The locations mentioned above also have walls, passages and pinnacles teeming with marine life…from tiny exotic nudibranchs with their bizarre colors and shapes to schools of hammerhead sharks or the occasional whale shark feeding its massive bulk with tiny fish and plankton. At night with dive torches off, a wave of the hand creates swirling flames of pale green bioluminescence. Caves and overhangs reveal delicate polyps out feeding on the night’s bounty. The Solomon Islands have traditionally been dived via live-aboard. The outer islands, though, offer rustic but very comfortable lodging. Land-based accommodations will also allow you greater contact with the friendly locals, but if quantity of dives is your main priority, live-aboards are the way to go. 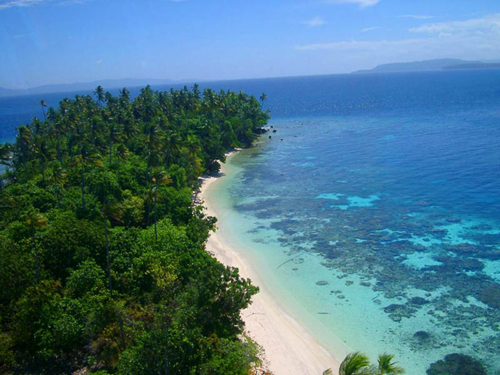 Ask our travel professionals about customizing a Solomon Islands plus Fiji dive package for you. 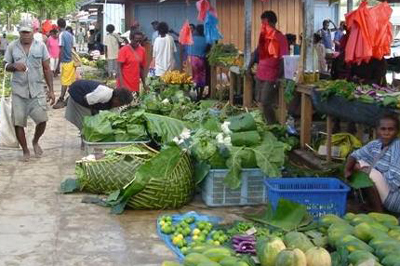 Gizo is the second largest town in the Solomon Islands. Located on the island of Ghizo, the town serves as the provincial center to the Western Province. With the appearance of a shanty town, the main street runs along the waterfront and is lined with small stores and an open air market. Views in most directions show palm tree studded islands ringed by coral reefs and clear waters. Dive Gizo, the only PADI dive facility in Gizo, has been exploring the waters of the Solomon Islands since 1985. Their knowledge of all local dive sites ensures a suitable and enjoyable experience for divers of all levels. 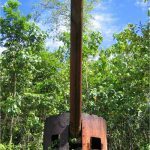 Dive Gizo is a complete tourist facility, offering tours & services for divers, snorkelers, bird enthusiasts, and WWII fans. Four dive boats, a wide range of rental equipment and an experienced staff (many of whom have in excess of fifteen years experience) will accommodate all of your diving needs. A typical dive day starts at 9am at the dive shop where the staff sets up your gear and loads it on the boat. You’ll then enjoy a morning dive followed by a leisurely picnic lunch on a gorgeous island. After an hour or two of snorkeling, relaxing or exploring, you’ll set off on your second dive, returning to town around 3pm. Located at Agnes Lodge in the tiny village of Munda on the southern coast of New Georgia, Dive Munda is a PADI dive center that offers highly personalized service. Whether you’re a beginner or an expert, your dive day will be planned to ensure a suitable and enjoyable experience. A full range of courses from entry level to professional is offered. Underwater digital imaging services and a full line of well-maintained rental equipment is available. Two-tank dive days are the norm. Boats usually depart at 9am and return by early afternoon. Should you desire three tanks per day, early morning dives, or night dives, the staff will happily rearrange the day’s schedule to fit your needs. Dive Munda’s custom dive boats carry 6-8 divers in comfort. Oxygen, first aid and drinking water are carried on all dive trips. This is one of the most popular WWII wreck dives in the South Pacific. Lying on its starboard side, this 450′ Japanese transport ship is loaded with artifacts including sake bottles, office supplies, ammunition, a motorbike, a tank, medical supplies, bombs, and much more. 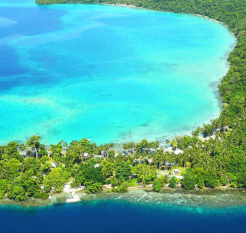 This is considered to be Gizo’s most beautiful reef dive. Features gorgeous soft and hard corals, large gorgonian sea fans, and lots of reef fishes. This dive is full of underwater action. The oceanic currents meet to present a great drift dive complete with sharks, trevally, barracuda, mantas, eagle rays, and more. The walls are adorned with soft corals and fans which hide a plethora of smaller sea creatures. Great for divers of all levels, this site features shallow coral reefs that allow for leisurely exploration, as well as deeper drifts for added excitement. This plane crashed at great speed and is now in 5 large pieces. A bommie known as ‘Clown Fish City’ is located nearby. This sloping reef is known for its large elephant ear sponges. Hard & soft corals, garden eels, turtles, and plentiful fish life complete the experience. This completely intact plane is a must for underwater photographers and history buffs. Keep an eye out for resident lion fish. Located off Rendova Island, this site features a large sloping plateau with a drop-off. Look for black corals, elepant ear corals, black tip sharks, grey reef sharks, Napoleon wrasses, turtles, and more. Located on the north side of New Georgia, this 230′ Japanese freighter was bombed while at anchor. It now sits almost upright, just over 65 ft from shore. 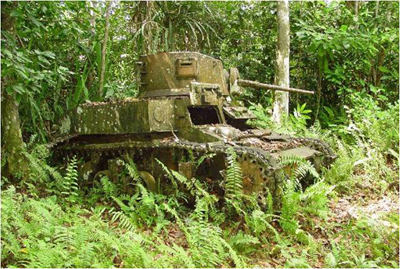 Artifacts include a truck chassis, coils of old rope, fuel drums, sake bottles, a sound-locating device, machine gun ammunition, and heavy artillery rounds. The wreckage of an American Douglas SBD4 Dauntless dive-bomber can be found off the island of Rendova. 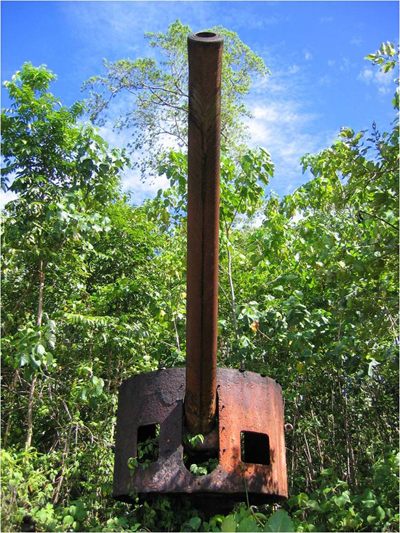 The Dauntless was hit by anti-aircraft fire near Kindu Point on June 21, 1943 and subsequently crash-landed in Rendova Harbor. The pilot of the Dauntless, Jim Dougherty, survived the crash landing, and even returned in 1995, on the anniversary of the day he was shot down, to dive his old plane. This 200 ft sweeping wall is home to turtles, bumphead parrotfish, snapper, and more. Be sure to search the large gorgonians for pygmy seahorses! Gorgeous walls covered in hard & soft corals and gorgonian sea fans attract schooling fish & grey reef sharks. 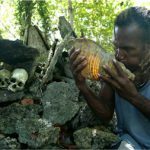 he scenic beauty & cultural diversity of the Western Province of the Solomon Islands has been attracting visitors from all over the world for several years. Agnes Lodge, in the heart of Munda on the shore of the blue Roviana Lagoon, has happily provided accommodations, meals & refreshments to many of these visitors. Just a 3 minute walk from the Munda Airport, Agnes Lodge offers 22 rooms, ranging from suites, to stand-alone cottages, to budget rooms & backpacker dormitories. The suites & cottages are either twin or double bedded and all have their own bathroom facilities. The triple backpacker rooms & dormitories share bathroom facilities, and some have a shared kitchen for self catering. All rooms are mosquito netted and fan cooled. They are serviced daily. Located on Gizo’s waterfront and adjacent to its exotic markets, Gizo Hotel offers 51 rooms surrounding a beautifully landscaped swimming pool. Deluxe Seaview & Poolside Rooms feature a/c, a king or 2 single beds, balcony or patio, ensuite bathroom, IDD telephone, tea & coffee making facilities, refrigerator, and ceiling fan. 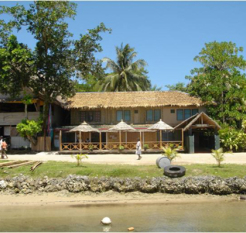 A popular meeting spot in Gizo is the split level ‘Leaf Haus’ at Gizo Hotel, which houses the bar and restaurant and enjoys magnificent harbour views. Guests may enjoy a vast array of land, sea and cultural activities including diving, snorkeling, fishing, island barbecues, volleyball, marine biology, excursions and rain forest treks. 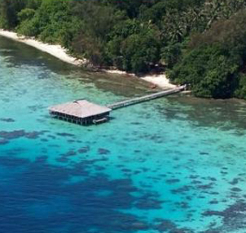 Mbabanga Island, just an 8 minute boat ride from Gizo, is where you’ll find Fatboys Resort. This intimate resort consists of an excellent bar & restaurant and 4 tastefully appointed bungalows. 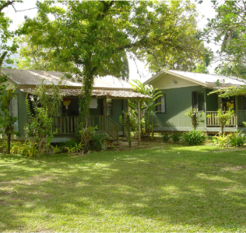 All bungalows are constructed from traditional leaf and local tropical hardwoods. All bungalows feature large verandas with views of Kennedy Island and Mt. Kolombangara, 240 volt power, and tea & coffee making facilities. The Couples Bungalow (left) sleeps 2 on a queen size bed. There are 2 Family Bungalows (left) located in a duplex unit. Each Family Bungalow sleeps 5 on a queen bed and 3 single beds. Additionally there is a Two Story Self-Contained Unit that features 1 king bed, 1 queen bed, and a bunk bed, as well as a family room and kitchen. This unit also sleeps 5. Enjoy mouth-watering dishes at the restaurant, as well as a fully-stocked bar. Your diving expeditions will be led by Dive Gizo, an excellent PADI dive operation. Named for the boat commanded by JFK during WWII, this Gizo restaurant is one of the best in town. Expect a delicious 3 course meal at a bargain price. 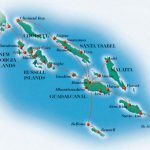 Where are the Solomon Islands located? 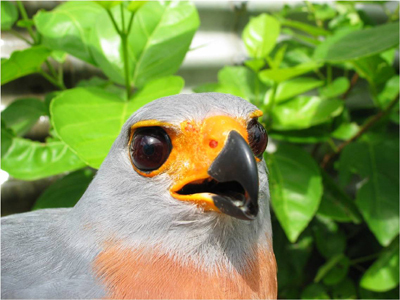 They are located east of Papua New Guinea, northeast of Australia, and southwest of Hawaii. 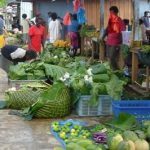 How long are flights to the Solomon Islands? From Los Angeles, it takes about 21 hours to get there including stopovers. From New York, it can take up to 28 hours. The Solomons are 18 hours ahead of Los Angeles and 15 hours ahead of New York. English is the official language used. 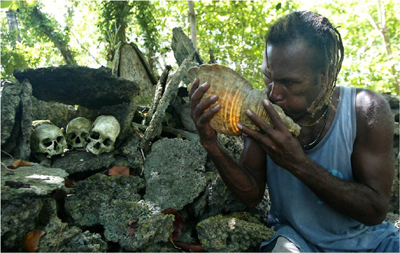 There are also 87 indigenous languages of which Melanesian Tok Pisin is predominantly used. U.S. citizens do not need a visa to enter the Solomon Islands. However, you will need a passport, an onward/return ticket, and proof of sufficient funds for your duration of stay. Visitor permits are granted upon arrival at the Henderson International Airport in Honiara. 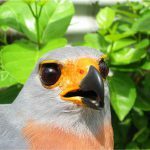 What airlines fly to the Solomon Islands? From the United States, the usual route is through Nadi, Fiji via Air Pacific, Air New Zealand, or Qantas. Solomon Airlines services the domestic flights. You will be instructed by your resort on how to proceed with your transfers to the resort. Wrecks, fighter planes, big fish action, current dives, critter dives, some cave diving. Maximum is 4 dives in a day. A dive day usually begins with one in the morning, followed by lunch on a secluded island beach, and a second dive in the afternoon. We recommend wearing a 3mm wetsuit. While the water can get warm enough to not wear a wetsuit, we would recommend divers to wear one for protection. From Dive Gizo, it takes about 20-30 minutes to get to the Gizo area dive sites. From Uepi Island Resort, it takes minutes to get to the Uepi area dive sites. Uepi also offers excursion dive trips to sites that are 15-30 minutes from the resort.